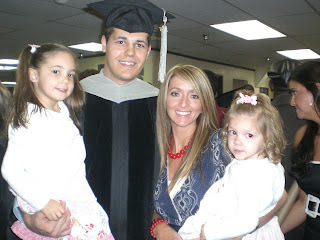 Marshall graduated on Saturday from Parker with a Bachelor of Science in Anatomy, a Bachelor of Science in Health and Wellness, and a Doctorate of Chiropractic. We are so proud of him, and we had a wonderful time hanging out with Kary, Amelia and Elyse. They planned such a fun weekend for us. More to come later.